Recently the Kazakh officials have revealed their plans to allow foreign carriers to fly within the borders of Kazakhstan in order to spur up the competition in the domestic air transportation market. Meanwhile, the air traffic of national carriers is also rising, but due to the shortage of specialists within the country, local carriers are increasingly hiring professionals from other regions, mainly Europe and the CIS. This means that more and more foreign pilots are being offered the opportunity to move to this Central Asian country. That is why AviationCV.com has decided to take a deeper look into Almaty and what it is like for expat pilots to live in the economic and cultural capital of Kazakhstan. Considering the way of living and mentality, Kazakhstan is much more European. With around 1.5 million of residents, Almaty is the largest city of the country. It is also the main international aviation hub in Kazakhstan and the entire central Asia. In 2012 alone Almaty International Airport serviced over 23 500 flights, twice as many as the airport in Astana, the capital of Kazakhstan. According to Skaiste Knyzaite, some pilots who are considering to relocate to Almaty are concerned with the adaption to local culture and traditions. However, it is an issue when moving to any new place in the world. Each year several hundred thousands of foreigners come to Almaty either to live, work or just spend their leisure time. While the majority of foreigners arrive from the ex-Soviet countries, several dozens of thousands come from Europe, the UAE, Turkey, China and other regions. 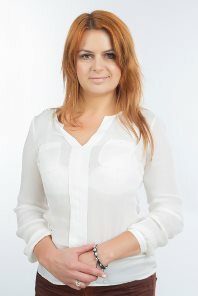 Many of these foreigners stay in Kazakhstan for a longer period of time thus forming a relatively strong community of expats willing to support each other as well as the newcomers to the country. “Almaty is the Kazakh economic capital, meaning that dozens of Western companies manage their local offices in the city. While in such companies low level managers are mostly Kazakh, many middle and top managers are from outside of Kazakhstan. Even the President of Air Astana, the national carrier, is a foreigner! In other words, there is a big expat community, meaning that foreign pilots won’t find themselves all alone there,” comments Skaiste Knyzaite. 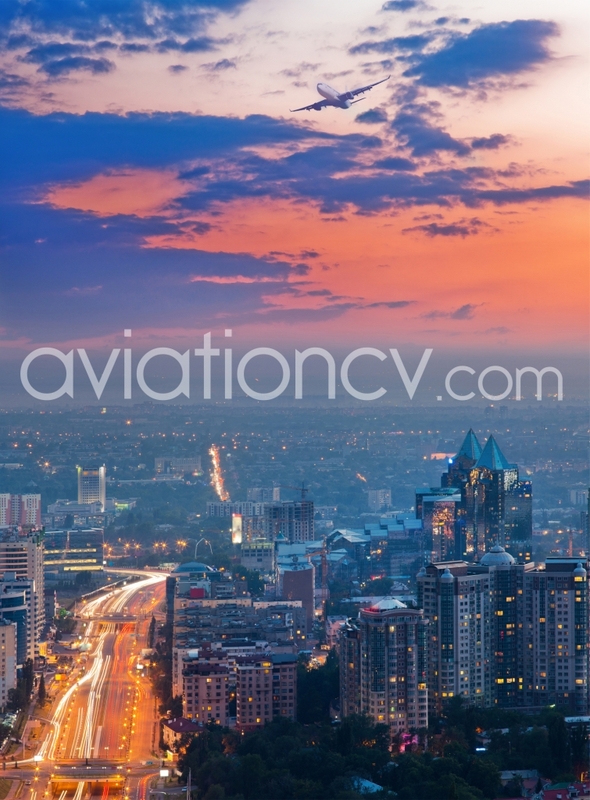 According to a number of AviationCV.com pilots from Italy, Poland, Sweden and several other European countries currently working in Almaty, their main fear initially was the language. Country-wide many people are still incapable of speaking any of the Western European languages but in Almaty one will find that many people have an adequate proficiency in English. Moreover, there is even a Kazakhstan English Language Theatre in the city. Moreover, foreign pilots from the CIS region or, for example, such countries as Poland will face minor or no language issues at all as the majority of them are fluent in As concerns leisure, Almaty is the perfect destination for those who enjoy outdoor activities. The suburban district of the capital is home to a number of very popular ski resorts. Furthermore, Almaty is surrounded by mountains which are absolutely great for hiking. The cost of living in Almaty is relatively low, especially compared to most European cities, though it is higher than the one in many other Kazakh towns. An average visit to a restaurant will cost you approx. 20 Euros, while a taxi fare rarely tops several Euros. The accommodation rates in the city are rising along with the improving level of life, yet they are of minor concern to expat pilots as local employers usually provide accommodation to foreign specialists as part of the package. Pilot salary offerings in Kazakhstan are generally higher than those in many European airlines. For instance, an Embraer 190 captain can expect a monthly pay equal to 9000 Euros. The salaries for pilots of other types of aircraft might also go up in the near future as the Kazakh aviation authorities intend to complete the implementation if all ICAO safety recommendations which would eventually open the European sky for local carriers. “Air Astana, the national carrier, which is the only Kazakh airline authorised to operate flights to Europe, has been recently rated as a 4 Star carrier by Skytrax. It is the only airline in Eastern Europe and CIS which has managed to achieve this so far. In other words, Kazakhstan is certainly a good career option to explore. As concerns the overall quality of living in the city, the people in Almaty (and generally in Kazakhstan) are very open and supportive. Even if a visitor or an expatriate experiences any language issues Kazakhs will always find a way to explain or provide assistance. Moreover, if you are only visiting Almaty for a short period of time, don’t forget to explore the local cuisine and try out such meals as Plov or Shaslik, as well as taste local bear and wine. Or vodka,” jokes Skaiste Knyzaite, the CEO of AviationCV.com. ‘In other words, if you have any adventurous spirit within you, Almaty is certainly a place for you’.